Mr. Melton focuses on assisting association officers, directors and property managers with corporate operations, including litigation, arbitration, mediation and transactions. 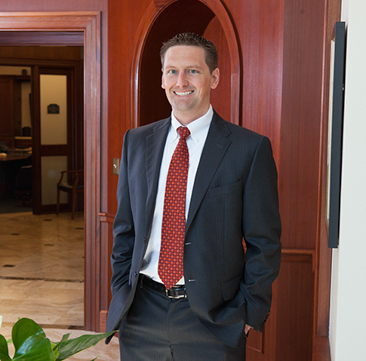 His practice concentrates primarily on civil litigation involving condominiums, homeowner associations, real estate disputes, employment, foreclosures, insurance disputes, deed restriction enforcement, contract disputes, regulatory takings, eminent domain, construction defects, land use disputes and condominium and homeowner association collections. Mr. Melton also has an active transactional practice involving condominiums, homeowner associations, real estate transactions, real estate development, golf and social clubs, non-profits and businesses. Before joining Bush Ross, Mr. Melton worked in Washington D.C. for U.S. Senator Christopher J. Dodd of Connecticut, and also for MTV Networks in New York City. Mr. Melton was born in Sarasota, Florida and raised in Orlando, Florida.